Lindsey and Scott met in the dorms freshmen year of college and were friends for two years until they went on their first date at Table Mountain, which struck their relationship. They officially started dating their junior year of college. Lindsey graduated in 2017 and Scott graduated one year later. At their grad party with both families, he proposed to her while making a speech in front of everyone at the party. 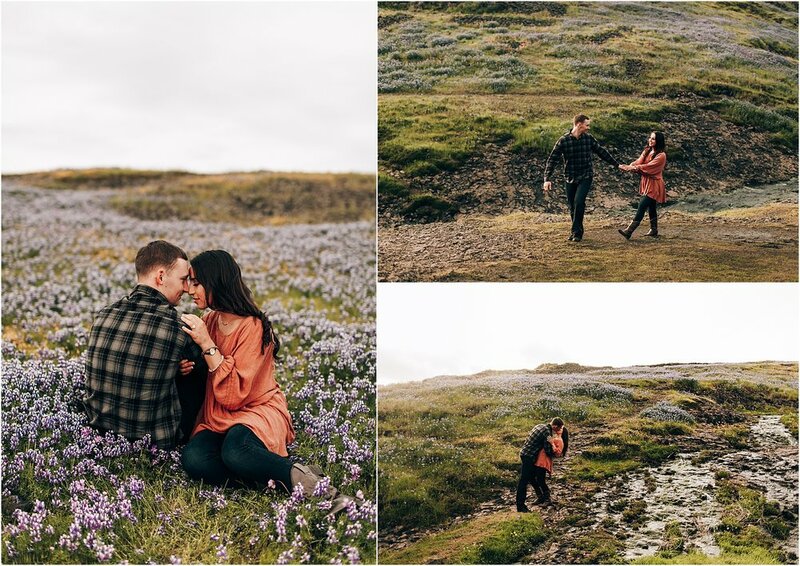 I could tell how funny and adventurous these two were with one another as we adventured through the beautiful spring flowers. I absolutely love how these turned out. Check out some of my favorites from their session, below!